Viknesh Vijayenthiran November 14, 2016 Comment Now! 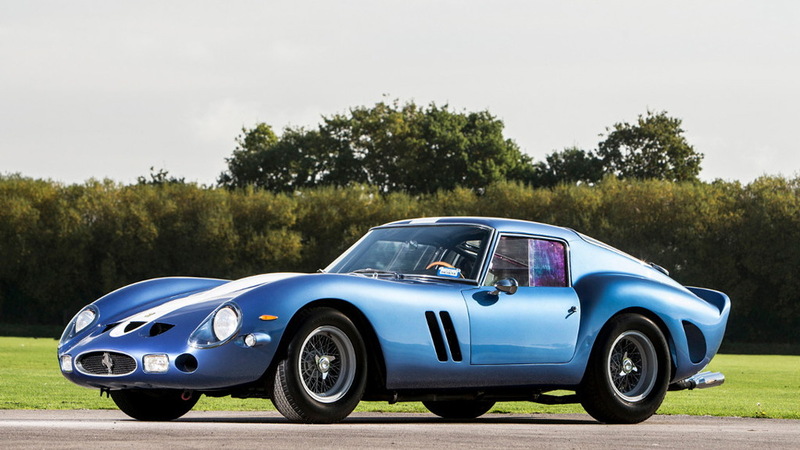 The Ferrari [NYSE:RACE] 250 GTO isn’t the rarest Prancing Horse around, though it does tend to fetch the highest bids whenever one comes up for sale. Just 39 of the homologation specials were built between 1962 and 1964, and one of them, chassis number 3387, the second example to come off the line, is now up for sale. 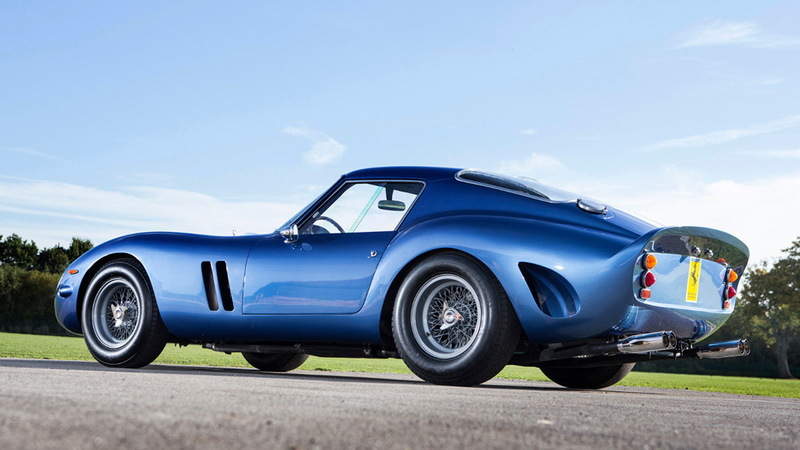 The car is listed at renowned British classic car dealer Talacrest and according to Robb Report the asking price is a staggering $55.8 million. 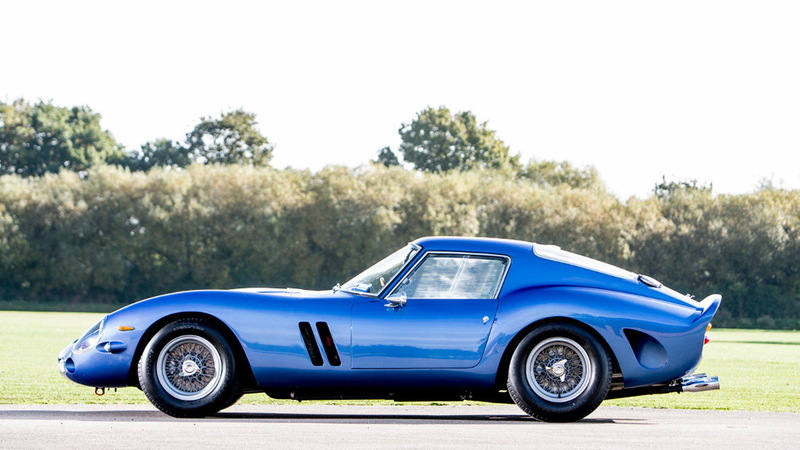 That will be a new record for the 250 GTO, at least in public circles, as the last known record price for one of the cars is the $52 million paid in 2013. 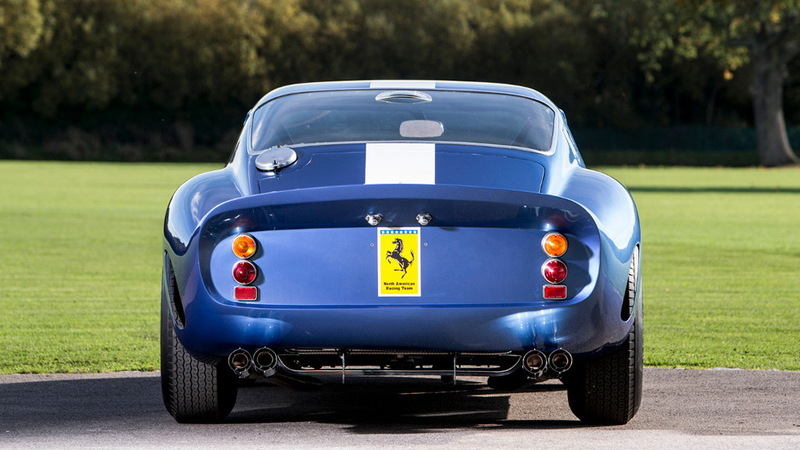 Chassis #3387 has one of the most impressive provenances of any 250 GTO, though. The car was completed on March 16, 1962 and was one of the few examples used by the Scuderia Ferrari motorsport department for testing purposes. 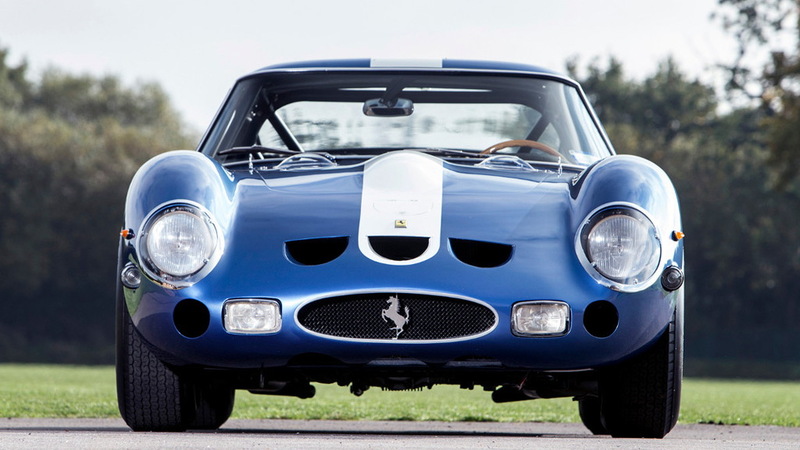 Later in March of ’62, the car was delivered to Luigi Chinetti Motors where as a NART entry for the 12 Hours of Sebring it gained the distinction of becoming the first 250 GTO to race. Doing the driving were Phil Hill and Olivier Gendebien, who brought it home second overall and first in class. In June of ’62, the car was sold to Bob Grossman who entered it in the 24 Hours of Le Mans. Grossman, racing with Glenn "Fireball" Roberts, finished the prestigious race 6th overall and first in the experimental 3.0-liter class. The car eventually went on to compete in 25 more races and racked up 17 class podium finishes in total. Chassis #3387 was retired from competition in 1965 after which it traded hands several times among collectors in the United States. The last owner was Bernard Carl, who acquired it in 1997 and has regularly presented it on the concours circuit. As the photos show, the car is in stunning condition. Its 3.0-liter V-12 delivers 310 horsepower, which, via a 5-speed manual transmission, helps the car accelerate from 0-60 mph in 6.1 seconds and on to a top speed of 158 mph.